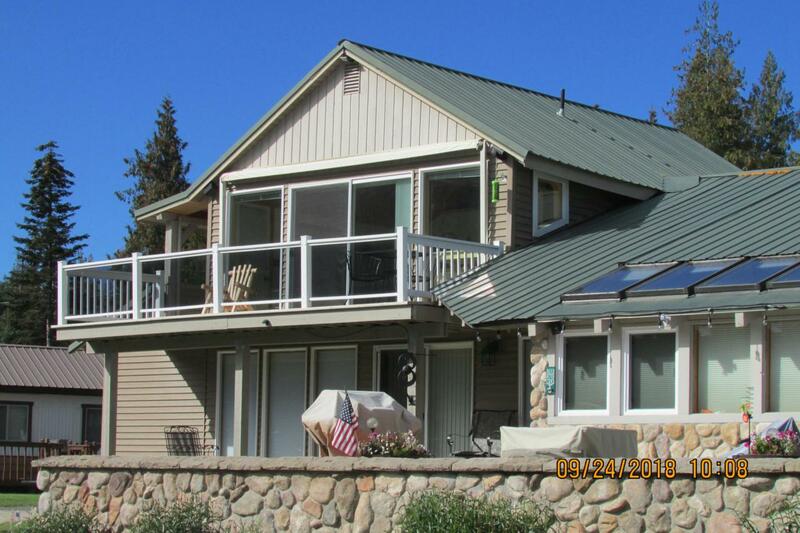 Priest Lake waterfront condo! Open deck with mountain views and panoramic lake views. Newer 100 year dock with 10 x 24 covered slip, sandy beach and grassy lawn. Perfect year round living, no worries. Cute 660 sq feet, living room, dining area with custom log bar, wine rack, kitchen, 1 bedroom, 1 bath, laundry and storage. High speed internet available. Listing provided courtesy of Prime Real Estate Group.